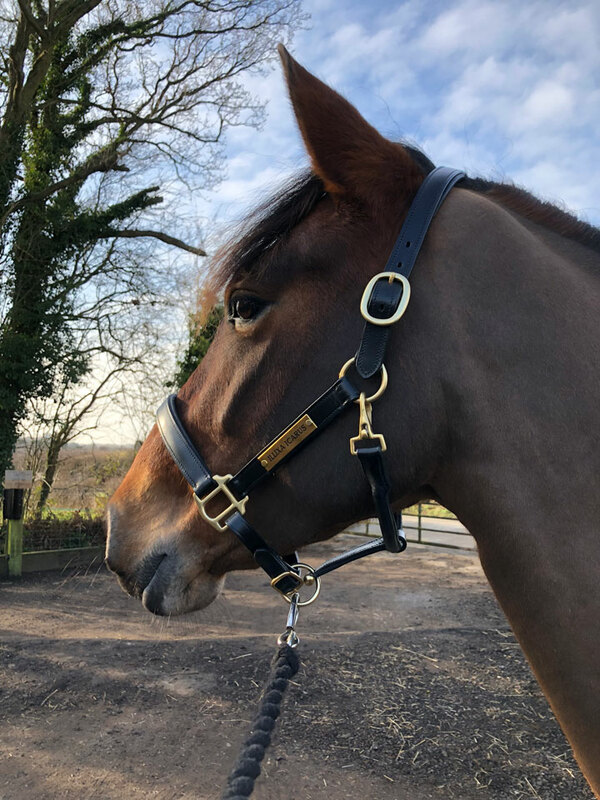 Bought by us in October 2016, Bibi is an 11-y-o Lusitano x Oldenburg by Ducello. Working at Grand Prix, he’s out competing at PSG and Inter I. Standing a dinky 15.2hh on tippy toes, he’s a real Duracell bunny, with a big engine and really good changes. He’s very cheeky, being quite sharp to ride but has become a yard favourite, because he’s an absolute gentleman to handle and so easy to do. Flo is a 7-y-o gelding by Furst Picolo, bought by us in Holland last year, he’d been lightly driven, before being backed. He qualified for the Winter Regionals at Novice Silver in just a handful of outings. He’s most non-spooky horse I’ve ever come across and you could literally put your granny on him to hack. 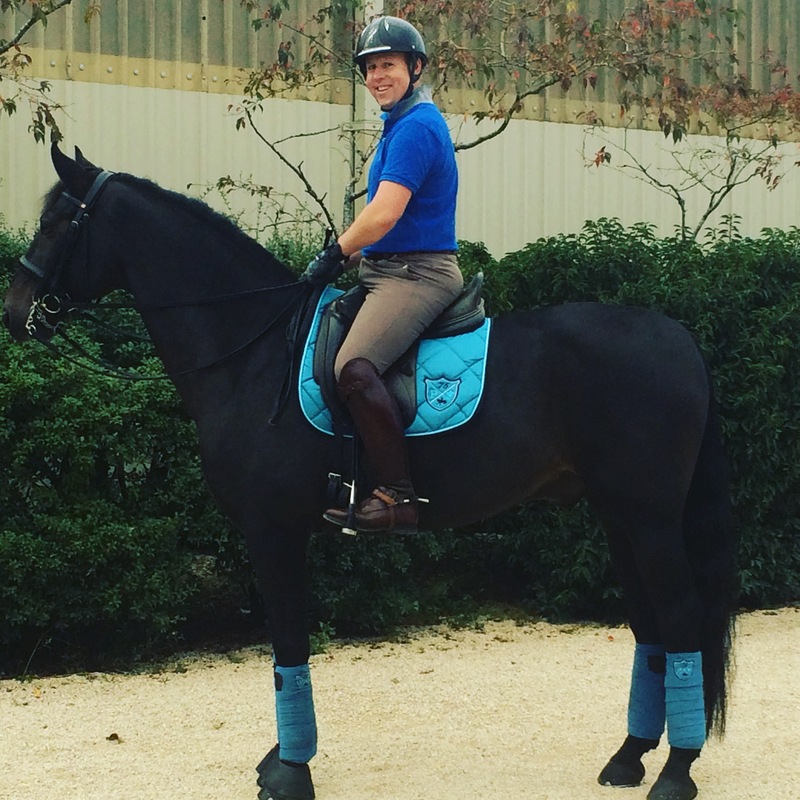 He’s got a fabulous canter and I’m excited about his progress this year. In 2018 he won Novice Silver FSM class at Eaton & Otley Winter Regionals and finished Second in the Novice Silver class. At the Winter Championships he finished 10th in the Novice FSM. He then went on to finish 9th in the Elementary Silver class at the Summer Regionals at Keysoe. Flo also finished 6th individually at the Home International at Elementary, then won the Petplan Area Festival second round Medium silver class at Oldencraig. He’ll hopefully be out at Advanced Medium in the Spring. Harry is a 4-y-o Andalusian gelding by Reducto, he has just been backed and will hopefully contest some young horse classes this year. 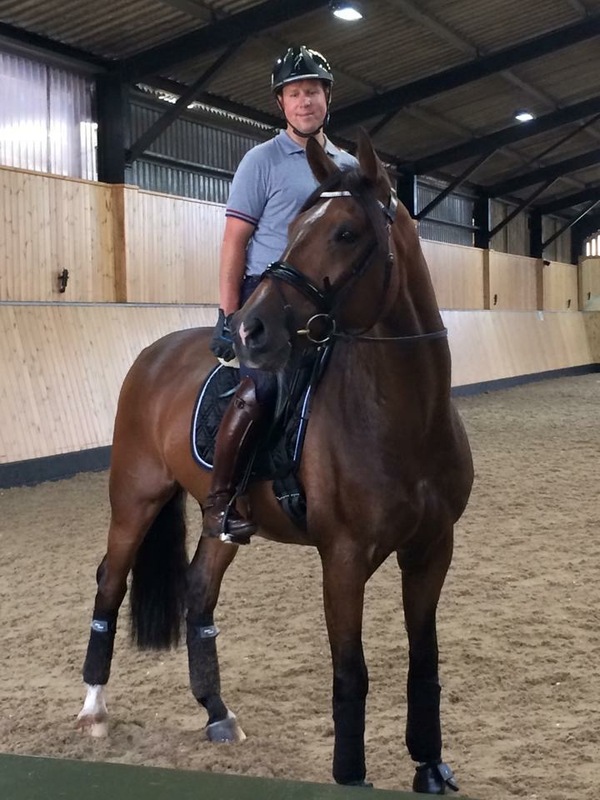 Mark Butler Dressage is fuelled by Saracen Horse Feeds. Copyright © 2016 Mark Butler Dressage. All Rights Reserved. Website by Creative Equine Marketing.